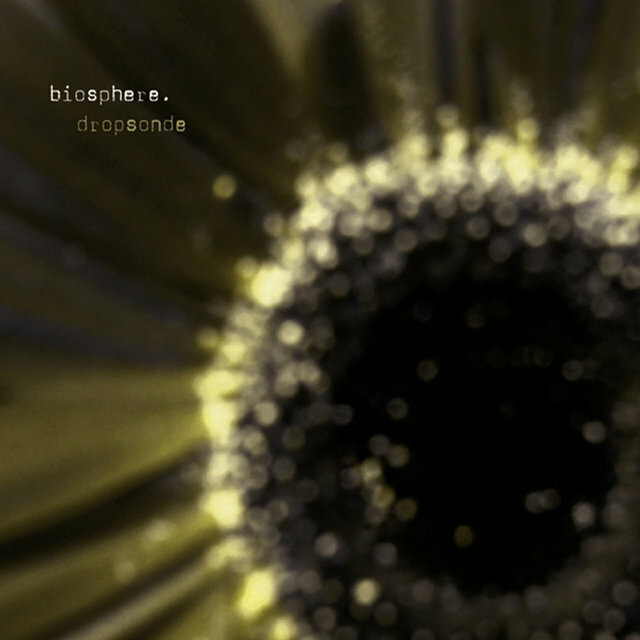 Biosphere's Geir Jenssen hails from Tromsø, Norway, a city 500 miles above the Arctic Circle. 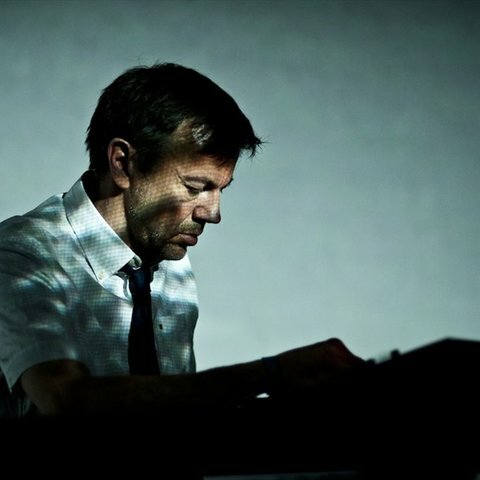 A founding member of quasi-new age Norwegian trio Bel Canto, Jenssen recorded a pair of albums with that group for Belgium's Crammed label before departing to record solo, first as Bleep, then as Biosphere. 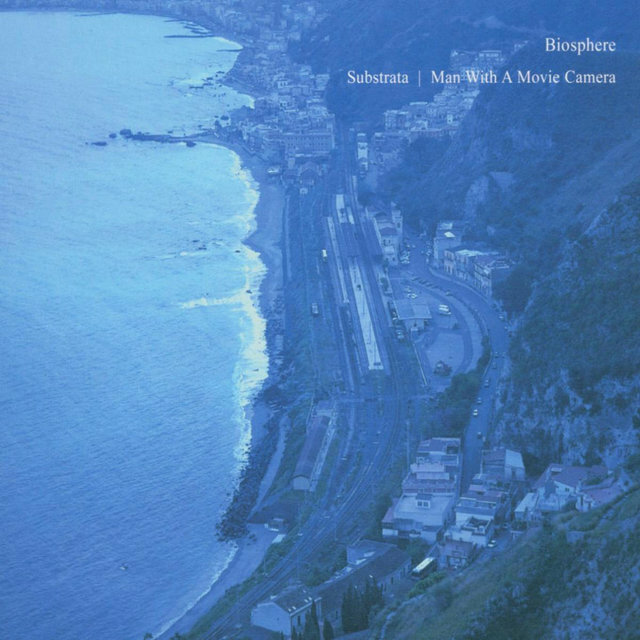 He released a number of Bleep singles through the late '90s on Crammed subsidiary SSR, as well as the full-length The North Pole by Submarine, issued in 1990 and an acknowledged precursor of what became known as ambient techno. 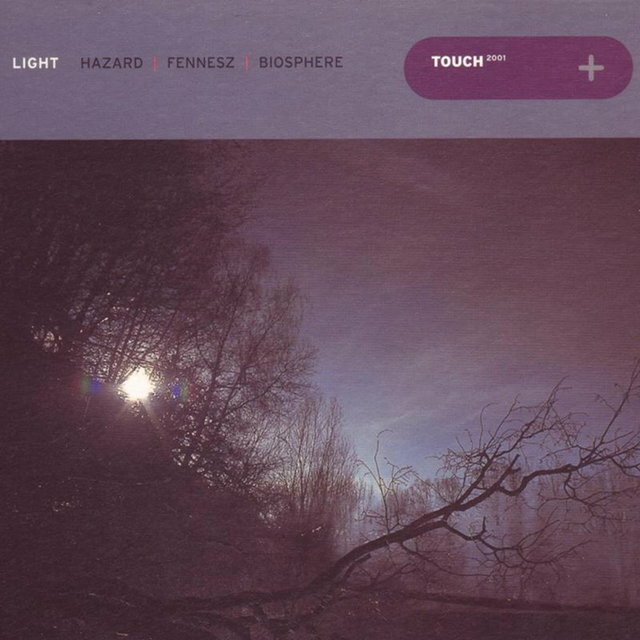 Fusing elements of composition derived from environmental experimentalists such as Brian Eno, Jon Hassell, and Walter Carlos with the rhythmic backbone of urban dance styles such as techno and acid house, ambient techno's popularity would grow with the popularity of artists such as the KLF, Irresistible Force, Higher Intelligence Agency, and, of course, Biosphere. 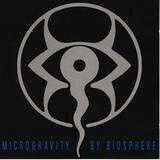 Jenssen's first material under that name, the full-length Microgravity, appeared in 1991 on the Norwegian Origo Sound label, and was picked up for international release by R&S subsidiary Apollo the following year. 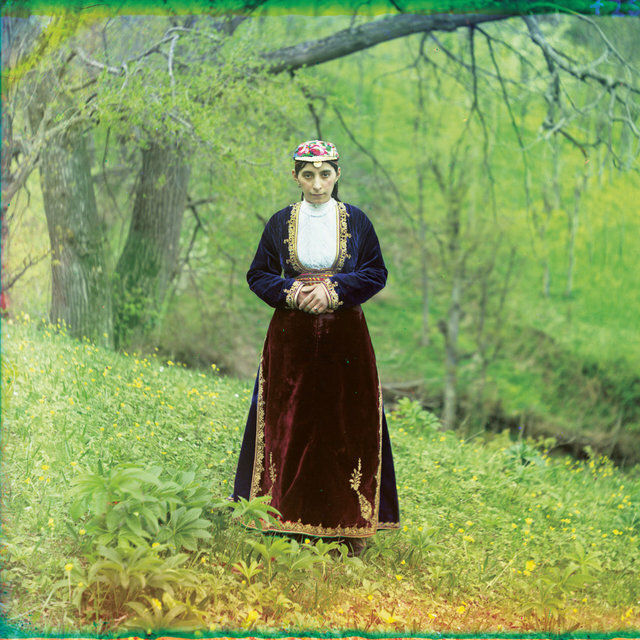 In 1993, in addition to a score for the Norwegian film Evige Stjerner (Eternal Stars) and work for a multimedia installation, Jenssen collaborated with German ambient composer Pete Namlook on the Fax release The Fires of Ork, reissued the following year by Apollo. 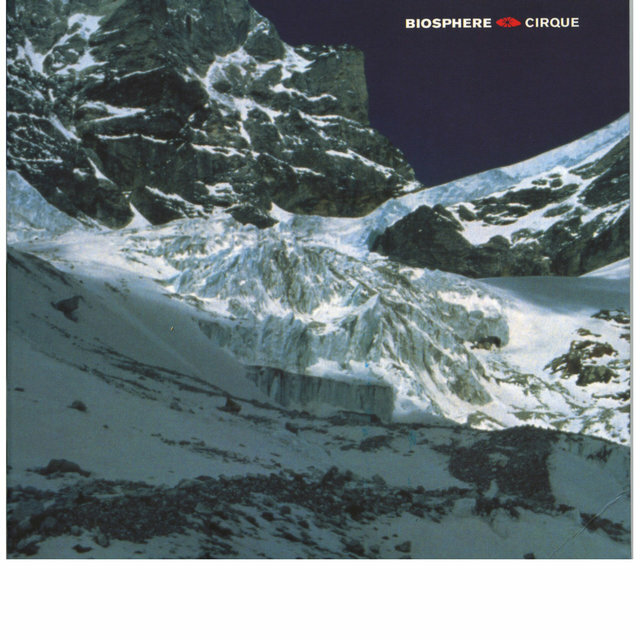 Jenssen returned to Biosphere in 1994 with a second full-length, Patashnik, and a subsequent live tour, the success of which landed one of Jenssen's tracks ("Novelty Waves") in a Levi's commercial. 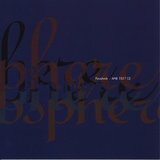 In 1995, Jenssen collaborated with Higher Intelligence Agency's Bobby Bird, performing the live improvisational piece Polar Sequences, released by Apollo in 1996. 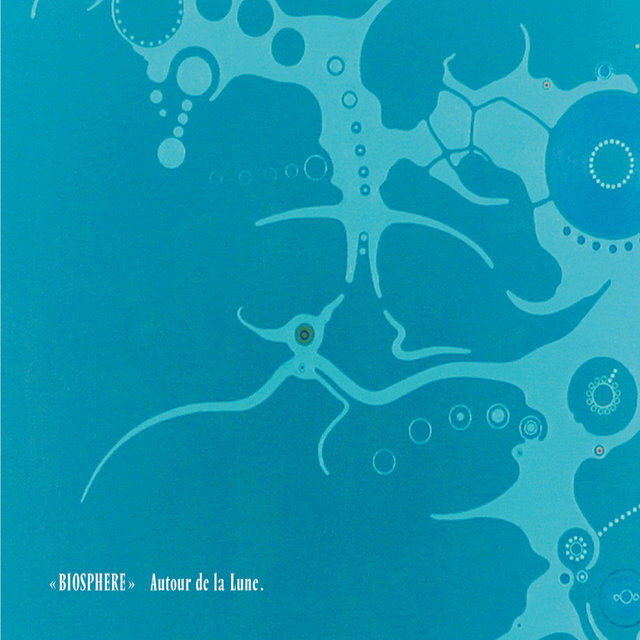 Substrata, the first fully ambient Biosphere album, appeared on All Saints Records in 1997, and quickly became referred to as a classic of the genre. 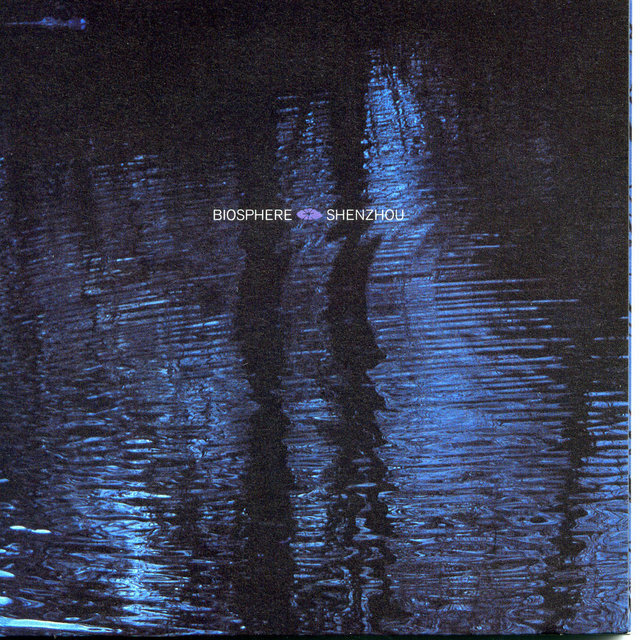 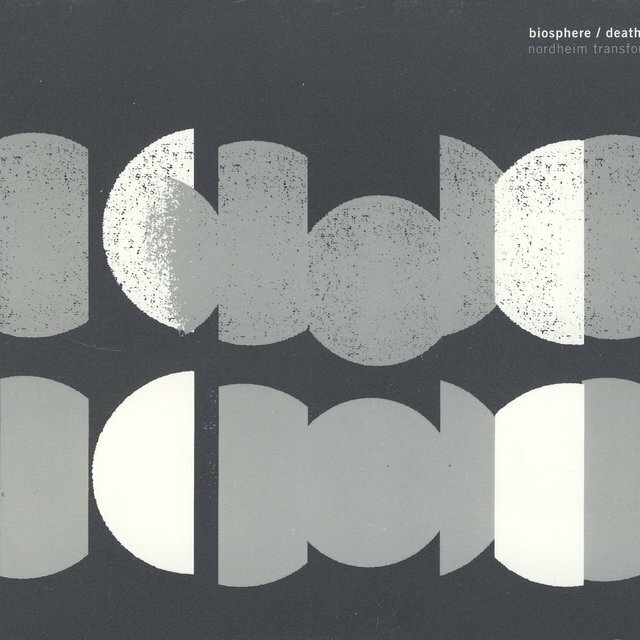 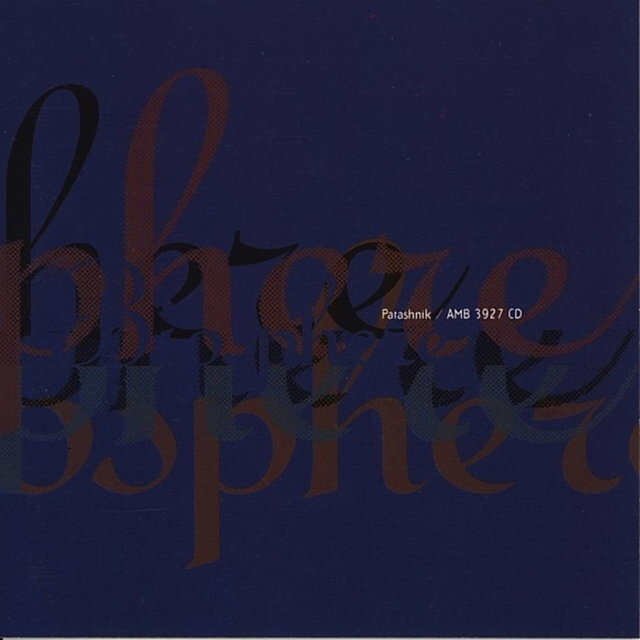 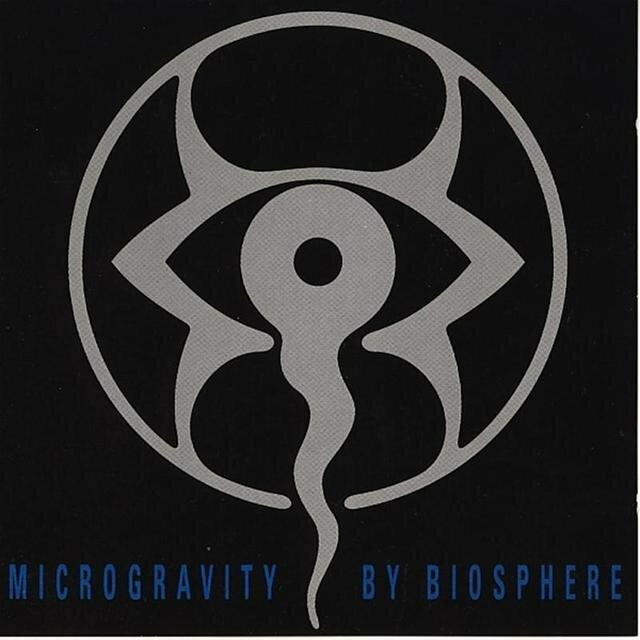 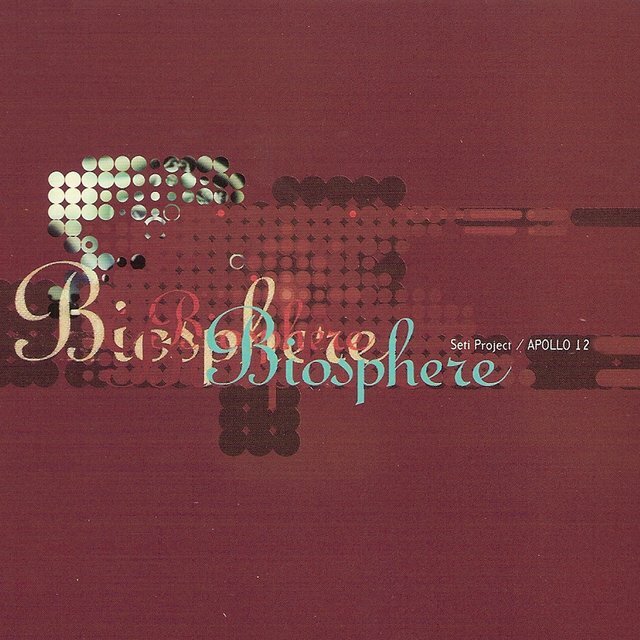 Biosphere's soundtrack to Insomnia also came out in 1997. 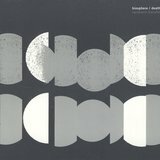 The following year, Jenssen and Deathprod (Norwegian engineer/musician Helge Sten) interpreted compositions by Arne Nordheim; the resulting CD, Nordheim Transformed, was issued by Rune Grammofon.